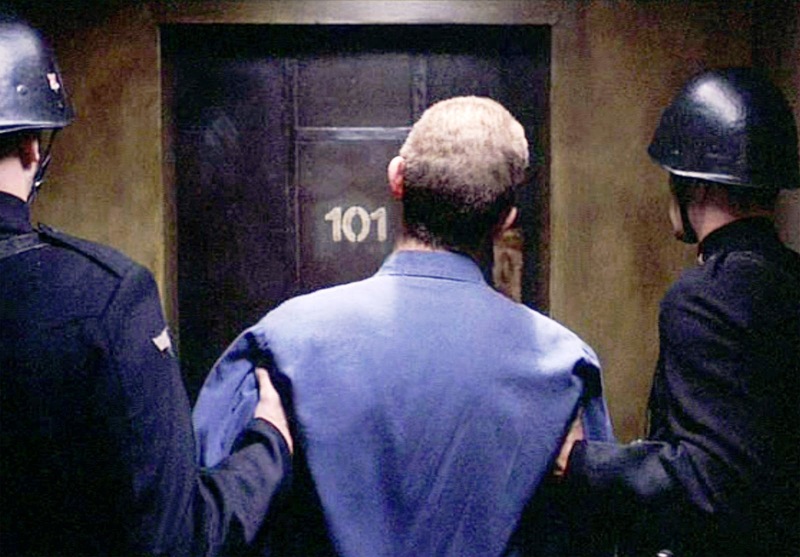 For some ‘The Common Clearances’ have been the equivalent of being sent to Room 101. Many have suggested who should be sent to room 101! When I published a post on here back in April 2016 on alleged abuse of power within the Crofting Commission I did not think for one minute it would spawn 100 further blog posts all linked to the same issue and in effect stemming from what has been dubbed ‘The Common Clearances‘. Here is a handy index to the first 101 posts. Perhaps I should have called this blog post ‘101 reasons why the Crofting Commission is not fit for purpose’ 😉 More such posts will undoubtedly follow! At least 9 are currently pending. Abuse of power within the Crofting Commission? ‘Allo ‘allo ‘allo… what’s all this then? Who pays the Grazings Constables? Who calls the shots at the Crofting Commission? Brown Envelopes at the Crofting Commission? Has the Convener lost his memory? This entry was posted in Crofting Commission and tagged 101 blog posts, abuse of power, blog posts, Common Clearances, Crofting Commission, Room 101 on December 28, 2016 by Brian Inkster. everything in order, as it must be, time too the Crofting Commission & the Scottish Government did the same.. put their books in order so that those who rule the roost over Crofting can do so in a clear unambiguous manner..our government and their agents must not be corrupt, it must be clear, concise and transparent..otherwise, Crofters everywhere will never be able to sleep easy..